Copper and Fiber Cabling - TBL Telecom Inc.TBL Telecom Inc.
TBL Telecom’s structured cabling unit, is one of the best in the industry with vast experience of mission critical project that involves copper or fiber. 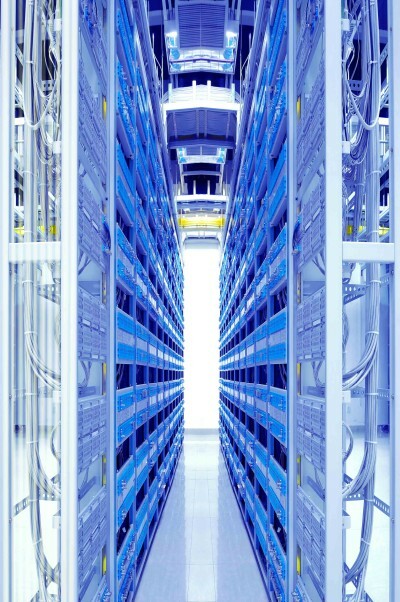 Big or small, TBL Telecom will deliver quality work and a solid wiring infra-structure for peace of mind. TBL Telecom has been recognized in the industry for the past 15 years for the quality of its work and personnel . 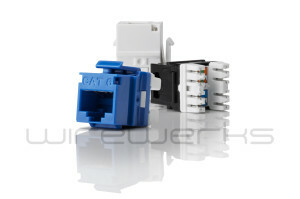 Our specialist are trained and qualified with the latest technology for structured cabling addressing copper and fiber. All installation follows rigorously industry standard and practice. 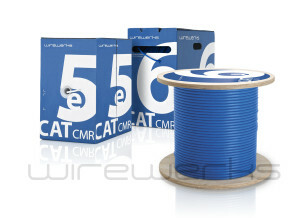 TBL Telecom will test every drop of cable regardless of the type CAT 3, CAT 5e, CAT6, CAT6a, CAT7 or fiber optic using the the latest technology in cable testing and will provide a detailed report for each drop installed. The result, a guaranteed infra-structure from TBL Telecom. TBL Telecom’s cabling specialist will deploy cabling and follow industry standards and method for a professional installation and worry free cabling infra-structure. Wirewerks is a leading Canadian company specializing in the engineering and manufacturing of structured cabling systems and end-to-end solutions. For over 20 years, we had the privilege of providing many institutions and organizations across North America with optical fiber and copper based network connectivity products and solutions. We have a profound understanding of the challenges our industry is facing: long lead times, weak product mix, lack of support, questionable quality. Our mission is to provide a cabling infrastructure that is readily available across the continent, a customer support exceeding all expectations, a custom manufacturing delivering a North American quality on time and every time. 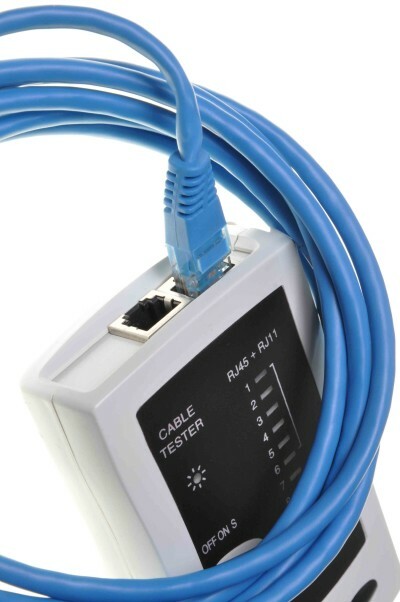 Before installing any cabling, proper evaluation is required to meet system specification and typical restriction associated with Ethernet cable length of 100M. Exact location of patch panel, rack and if fiber is required. Evaluation will also take in consideration the needs for possible expansion. Once evaluation is completed a series of recommendations are made and a quote produce. From that point on, planning will take place to coordinate the cabling team and take advantage of pre-wiring before drywall is install, as seen in the case of new construction. This planning is done all along with the customer for every step of the project with the objective of customer satisfaction. TBL Telecom’s cabling specialist will deploy fiber optics and follow industry standards and method for a professional installation and worry free cabling infra-structure.